Having water while you're riding is incredibly important. You won't get too far riding while you're dehydrated. 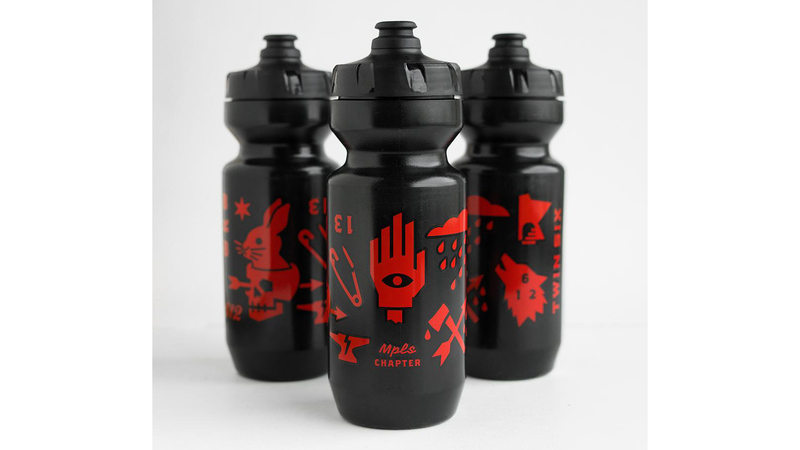 With most bicycles having a place to mount at least one water bottle, you should always have one with you while you're riding. 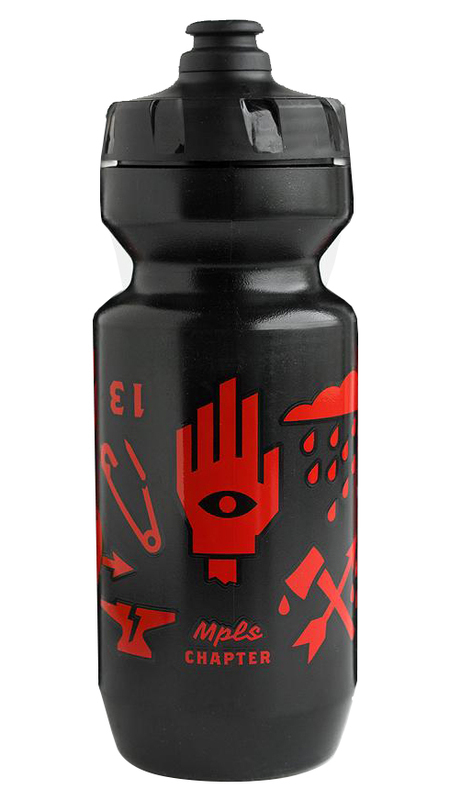 The Twin Six Anti-Team Water Bottle has a 2" wide opening and low-density plastic for a good grip and soft squeeze. They are freezer and dishwater safe and are BPA free. They hold up to 22-ounces of any liquid you want and are made in the USA.